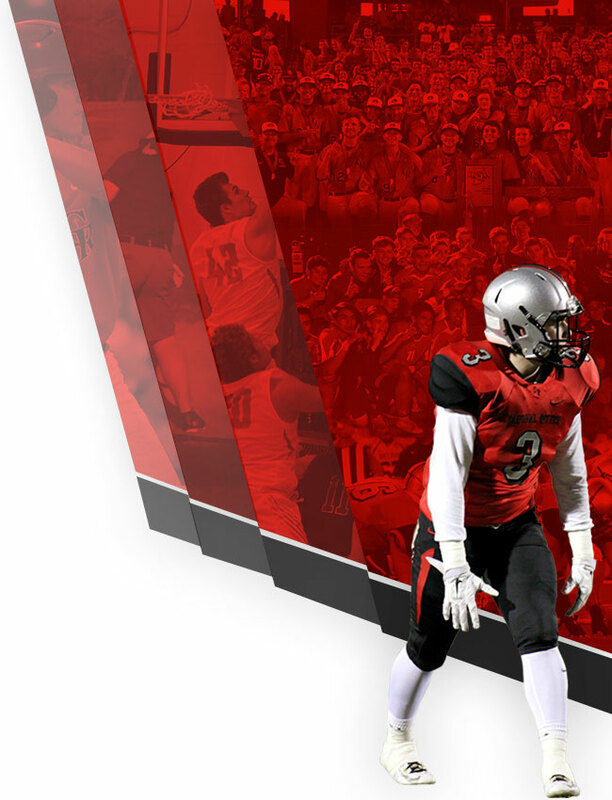 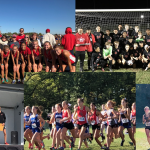 Multiple Teams · Oct 23 Huge Upcoming Weekend For Raider Athletics!!! 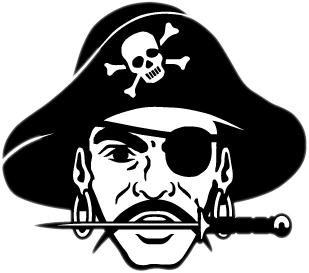 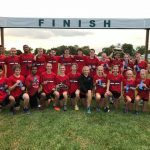 Boys Varsity Cross Country, Girls Varsity Cross Country · Oct 12 Boys And Girls XC Advance To Regionals! 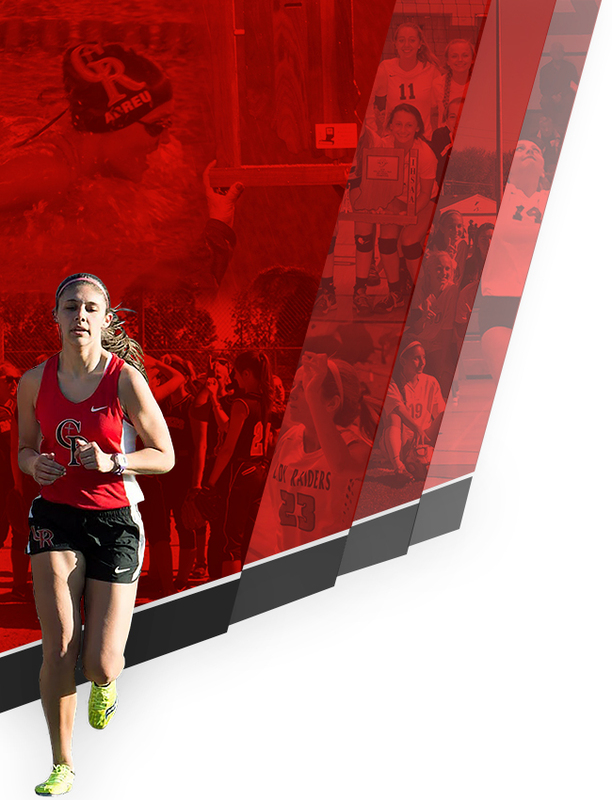 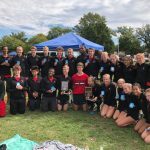 Boys Varsity Cross Country, Girls Varsity Cross Country · Oct 2 Girls And Boys XC Wins City Championships!! 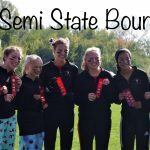 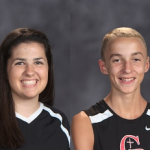 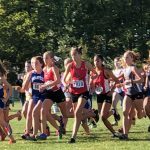 By: Jessica Bontempo It was a chilly morning at Culver Academy, as the Raiders Boys and Girls Cross Country Teams tried to keep warm before their races. 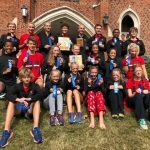 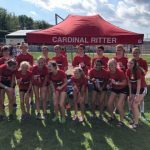 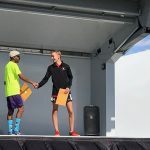 This weather was proven to be “the perfect running weather”, as stated by Coach Ford, when both the Cardinal Ritter Boys and Girls Cross Country teams took the wins.